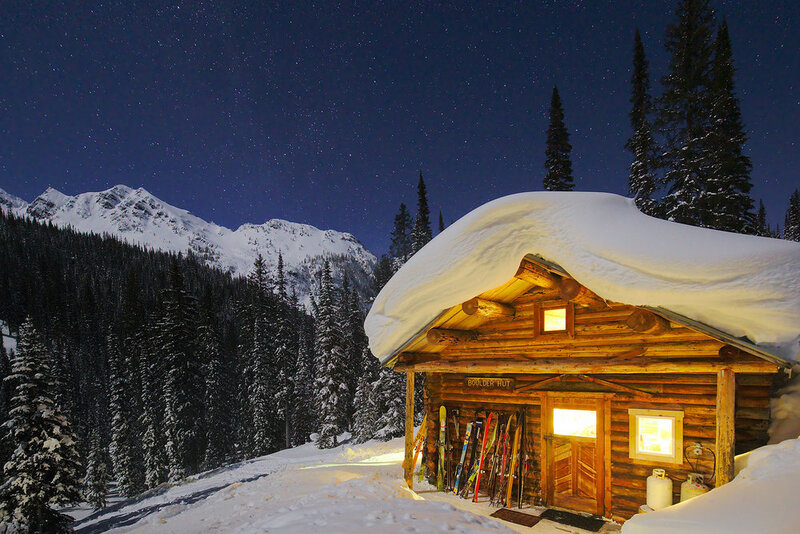 Boulder Hut Adventures holds a unique place in the history of backcountry ski lodge operation in British Columbia. We are one of the original privately held lodges in the province and were recently named one of the Top 10 Backcountry Huts in North America. Our lodge and 15,000-acre ski tenure is helicopter accessed and offers guided or self-guided backcountry skiing, ski touring, splitboarding and snowboarding. We are located in the Purcell Mountains near Kimberley, British Columbia, Canada. 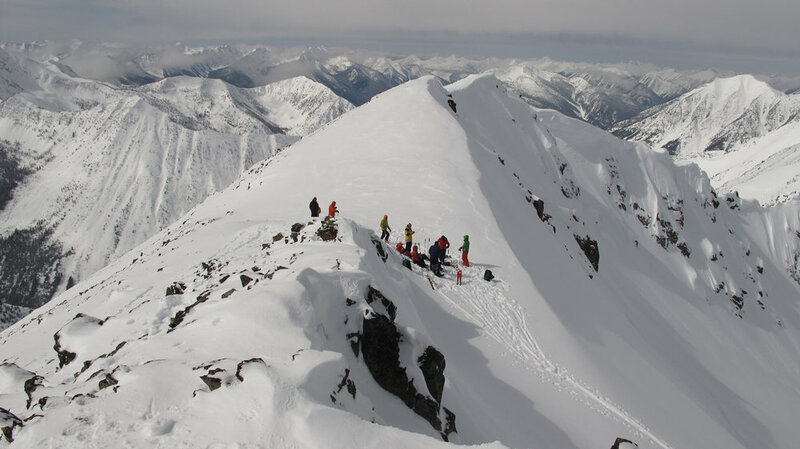 Full and half-week options are available as is one-day heli-assisted ski touring. Our guests enjoy an authentic, unplugged backcountry experience, leaving their day-to-day lives behind, connecting with nature and each other while enjoying the best powder skiing of their lives. Join us and stoke your adventure! Videography courtesy of Axel Peterson and Thomas Woodson. Canada's Purcell Mountains offer legendary powder skiing and the best tree skiing in British Columbia. Our ski terrain is suited to all abilities and wide ranging weather conditions. We have plenty of challenging terrain to keep you skiing and a comfortable and relaxing backcountry ski lodge to come home to at the end of your day.